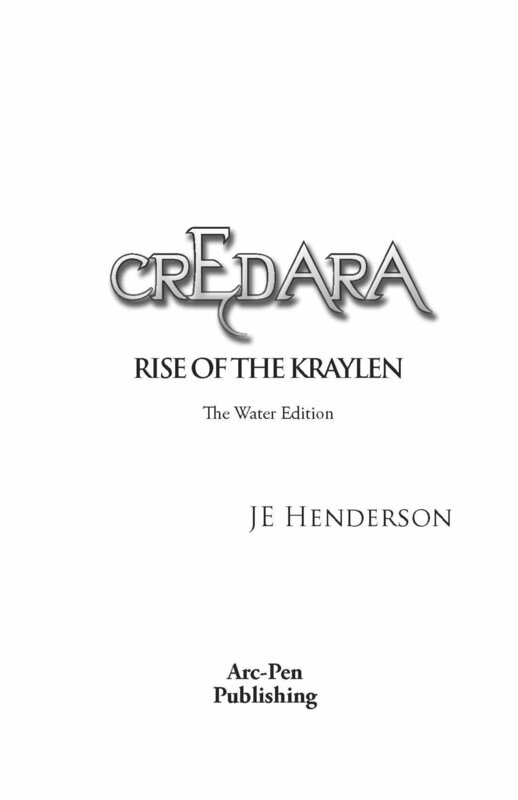 Preview the very first chapter of book one of the CREDARA saga, "Rise of the Kraylen". 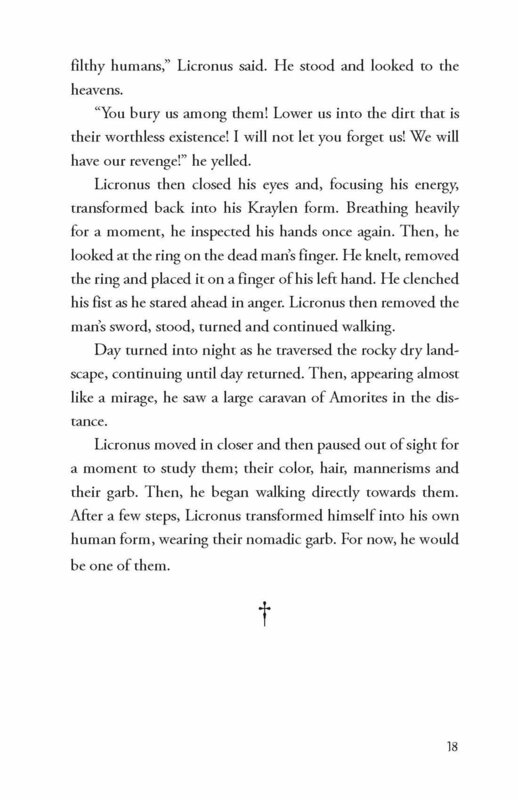 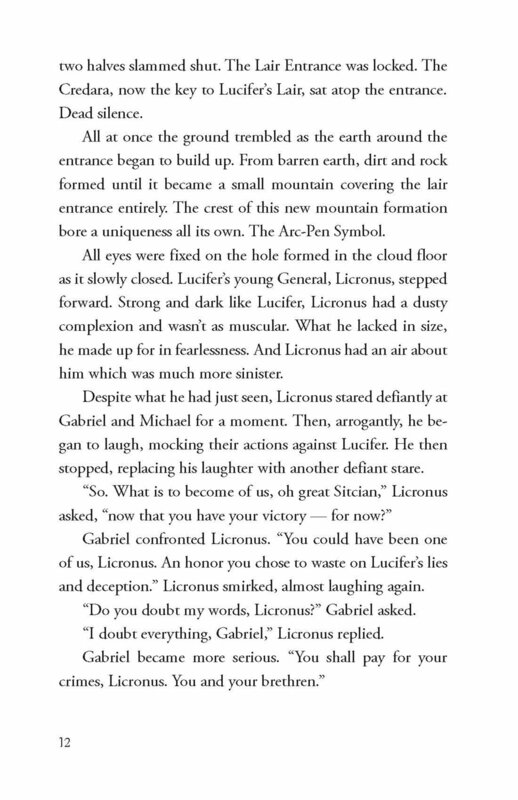 Then, click below and join the adventure by owning your very own Kindle Edition e-book, hardcopy or paperback. 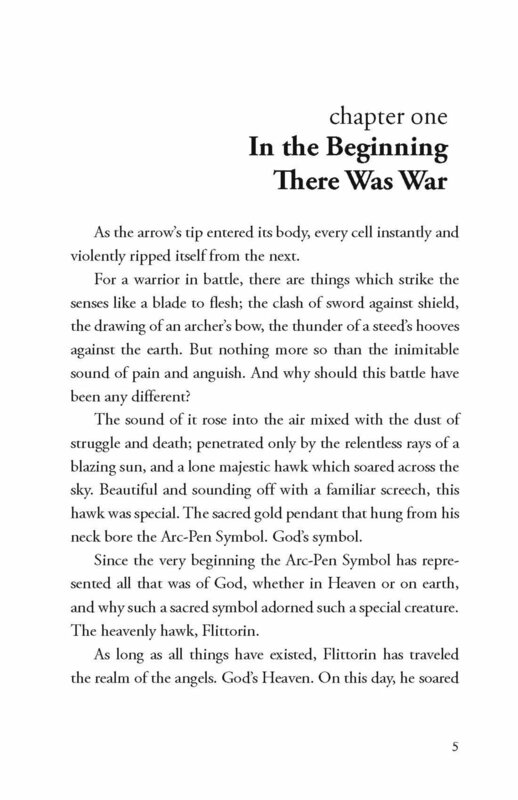 Kindle Edition E-book available exclusively at Amazon!